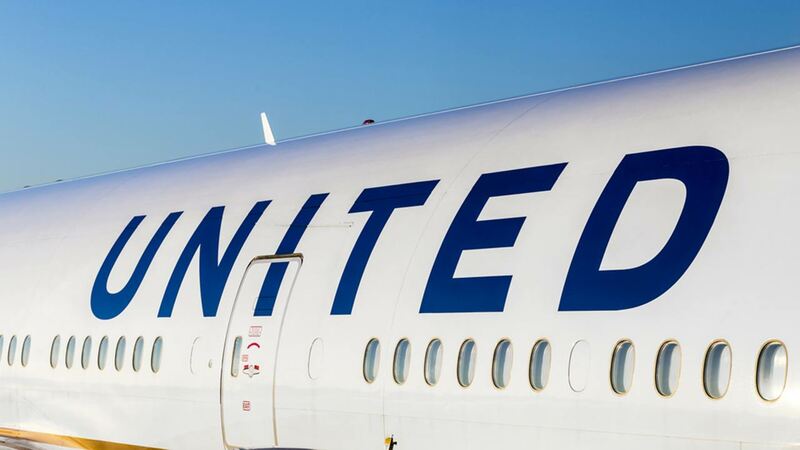 SAN FRANCISCO (KGO) -- SFO officials say United Airlines is experiencing nationwide delays tonight due to a computer glitch. United Airlines officials released a statement staying: "Earlier tonight we experienced an issue with our weight reporting system, which caused system wide flight delays. We have resolved the issue and are working to get customers to their destinations as soon as possible. We apologize for the inconvenience." Watch ABC7 News at 11 p.m. for details.